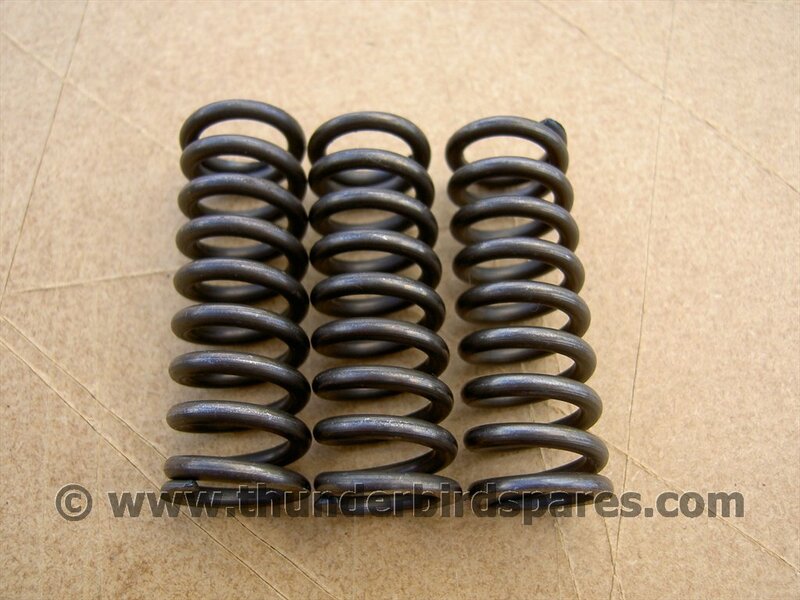 This is a set of three new clutch springs to fit all the Triumph twin cylinder 750 unit construction twin cylinder models ie T140 & TR7 from 1973 to 1983. 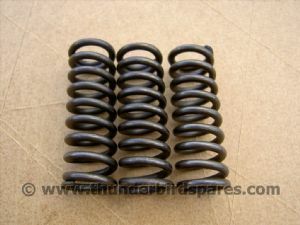 These can also be used where a heavy-duty clutch springs are needed on a unit construction 650 twin as they are the same length but a thicker section wire giving a heavier rate spring. They are made in England.